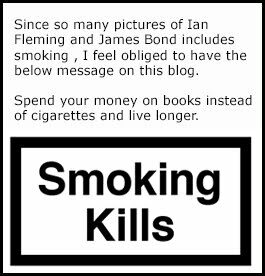 James Bond - The Secret Agent: Your chance to ask Steve Cole anything you want! 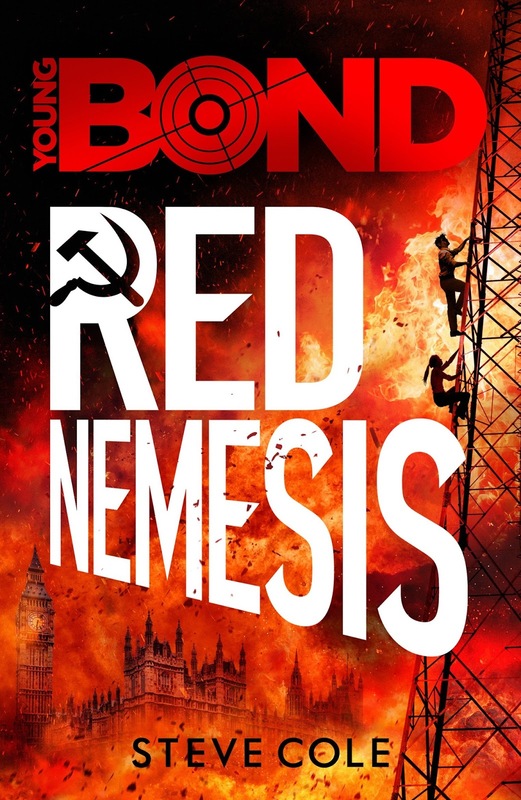 With only a few days left to the release of RED NEMESIS, The final Young Bond novel by author Steve Cole the James Bond - The Secret Agent blog has been granted an interview with the author to be published the day before the book is released. And as always, I wish to turn to the readers for help. What questions do you have for Steve Cole about the four Young Bond books he has written. This is our last and final chance to ask Steve how he landed the job and what the experiences have been during these three years. Or maybe you wish to know something particular from the books and why he choose that path. Please comment below or on our Facebook page with your questions and I will be happy to pass them forward to Steve. I just cant wait for this interesting interview to take place. If you haven't ordered the last and final Young Bond novel RED NEMESIS make sure to book the hard cover edition that will be signed by Steve. You can order it here on Amazon UK for only £13.48.